Andrew Boniwell is joined by flautist Janice Seagrove for intimate music, perfect for weddings and any other event that needs a touch of soulful elegance. As humankind's earliest instrument, the flute has been used throughout history to invoke a sense of spirituality and transcendence to make special occasions even more beautiful. 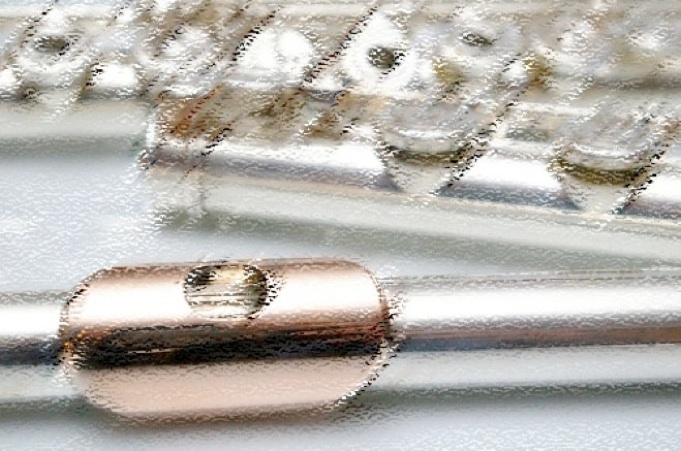 The flute, coupled with the piano, results in truly memorable music for your wedding or event. 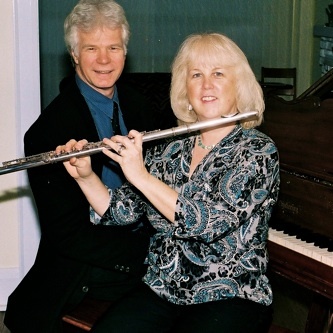 Janice and Andrew, who are married to each other, both have University music degrees have been performing together for 20 years under the name “Jandrew”. Jandrew can customize the music for your event in collaboration with you, or you can simply suggest what atmosphere you'd like to create and confidently leave the music selections to us, freeing you to focus your energy on other areas. “The wedding music that Janice and Andrew provided reflected the warmth and the ambience that we wanted our guests to enjoy. They met with us to discuss the repertoire and were very focussed on meeting our needs, giving us a wide variety of options from which to choose, and they took the time to play through various pieces until we were satisfied. They had upbeat music for the background as guests were seated and more serious pieces for the ceremony itself. This left us confident and relaxed about our final selections. Our guests commented on how well the music complemented the occasion. Andrew also plays with The Diplomats Jazz Band for weddings and events. For any combination of piano/bass/drums/singer/horn player go to The Diplomats website.